With the Supreme Court supporting the verdict from the High Court against the Chief Justice, Abdulla Saeed and the Supreme Court Judge, Ali Hameed, they have lost their position as judges. The High Court supported the original verdict from the Criminal Court but brought a few changes by reducing the sentence of 19 months and seven days sentenced by the Criminal Court. Under the recently amended Law of Judges, a judge would lose their position from the moment the Supreme Court decides they are guilty. With the original sentence reduced by two degrees, the new sentence on the two judges is to serve 14 months and 12 days in prison. 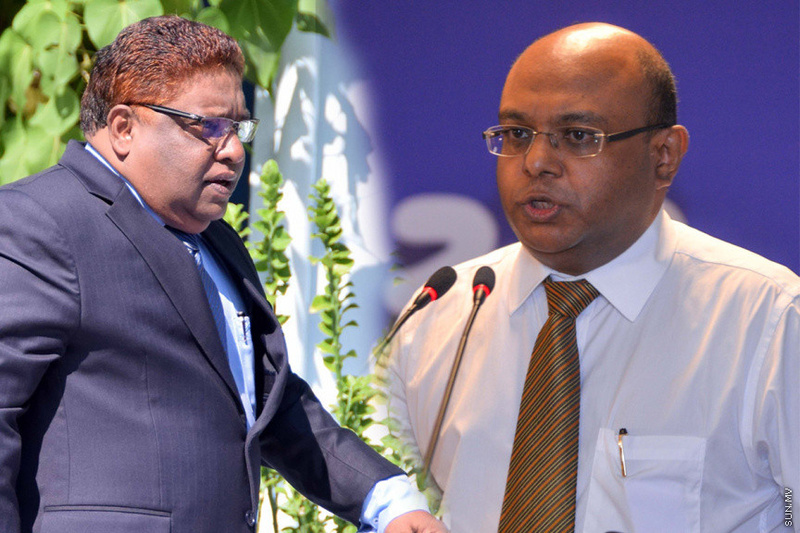 After the Chief Judge Abdulla Saeed and Judge, Ali Hameed came investigation, the Judicial Service Commission suspended the two judges without pay. Both judges were charged with influencing official procedure, terrorism, accepting bribes and obstruction of justice and are in trial.